Well, here we are, in a motel in Dubbo. The scene here looks beautiful, indeed it was a serene, delightful bush camp on the banks of the Barcoo River ( across the river from this shot) close to Tambo. All was blissful, except the zero temperature and the heavy frost on the tent and on the inside of the hatch that we had left open to breath that clean fresh country air! Having broken the ice on the pull out kitchen and prised the frozen chair from its resting place on the table we set off for a roadhouse brekkie! The next night in Bourke was above zero – by a degree or two and we are enjoying our last night on the road in ‘luxury’ in a Dubbo motel – with Fox Sports of course. 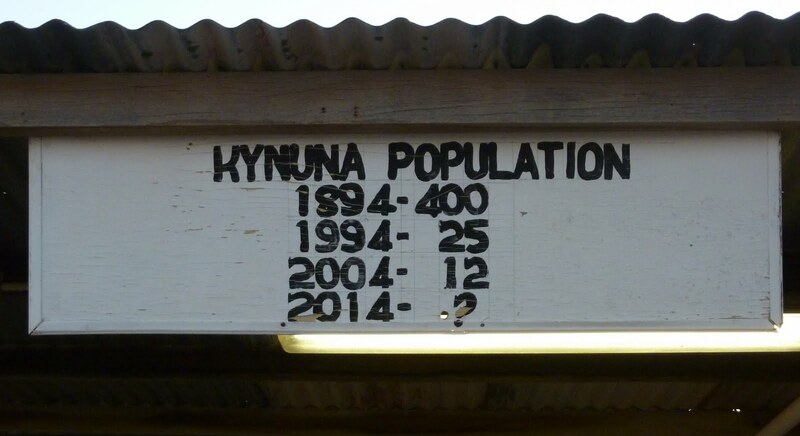 The previous night we pulled into the Kynuna Roadhouse having driven from Karumba that day. Kynuna consists of a raodhouse, a hotel and the now closed Waltzing Matilda Centre. Banjo Patterson lived around here when he wrote the words to Waltzing Matilda, which has some differences to the version we now know. We had spent a longish day on the road which included a minor mechanical problem experienced as we were overtaking a caravan miday along a 300 odd km stretch of road between places – halfway past the van there was a pop followed by a whistling noise and a loss of power. We limped on to a rest area and lifted the bonnet – seemed appropriate!! A nearby guy came over to assist as men tend to when they spy the missing gender in our vehicle and proceeded to take the turbo hat off, locate the detatched hose and put it back together – so thank you Bert. We were back on the road in no time and very pleased it was nothing serious nor expensive. Anyhow – about Kynuna – we were greeted by Helen who described herself as a traveller and the resident entertainer, informing us there would be live entertaintment on this very night. 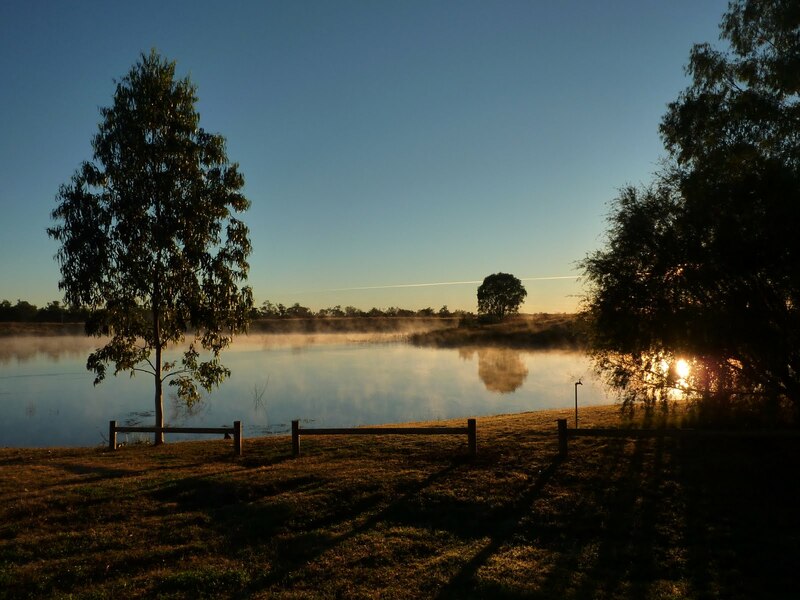 Picture it – a roadhouse in a settlement with a population of 12 hundreds of kms from anywhere, a caravn park/field with a portoloo and live entertainment – all for $10. Well, Helen was great. She sung with both melody and gusto and somehow got P & I up with her – I hesitate to say on stage as this was a in a roadhouse among the burgers and spare parts for sale – helping out with a little caberet for the 12 or so folks who were fortunate to call in to rest a while in this little place oozing history and character beneath the roar of passing roadtrains and the dust kicked up into the setting sun.